Recently friends advice: XFP transceiver and XFP module What is the difference? Can you connect to each other? This article will be from the distinction between the two kinds of commonly used fiber connection equipment. 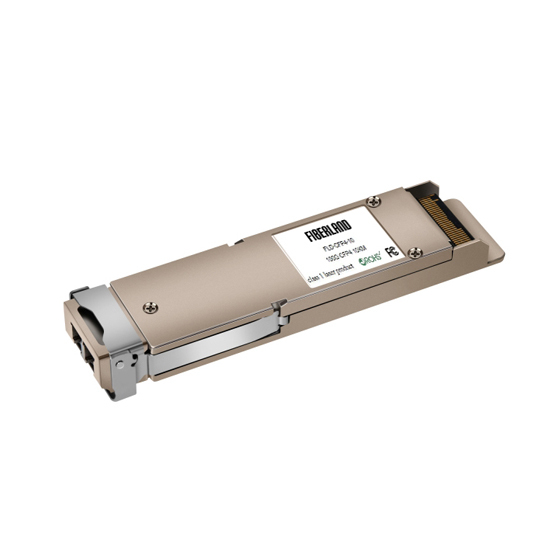 XFP modules are generally used in fiber switches and fiber routers, commonly used types of SFPXFP module, SFP module can not be used alone, optical switches, routers and other fiber optic equipment, a main component. XFP transceiver is a photoelectric conversion device, can be used independently; simple to the XFP transceiver can be used as a single-port fiber switch. They are the same point of the photoelectric conversion equipment; the difference is that one can be used alone; one must belong to the accessories used in the main equipment. 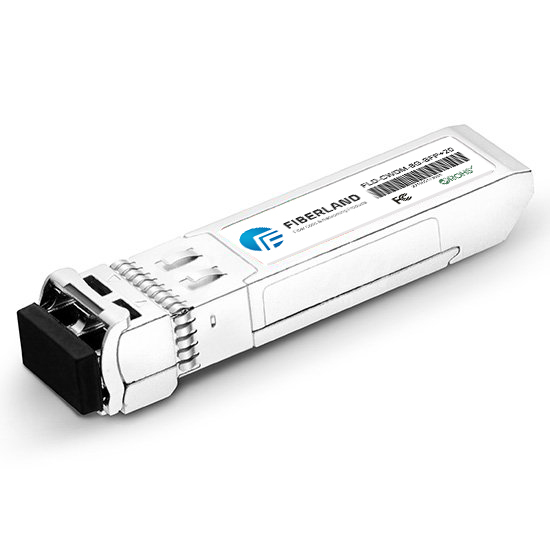 How many connections; In fact, many fiber networks, many users use the host room with fiber optic switches with XFP module; central office or end with XFP transceiver. This kind of network is relatively simple. Room maintenance is also more convenient. The above content I hope we can have these two products have a general understanding. This 2 product selection parameters are basically the same, how to choose to contact us. Here is not one by one explained.